Difference between revisions of "File:Lethalweapon6.jpg"
[[:Category:Bell 206|Bell 206B JetRanger III]] seen in [[Lethal Weapon]] and [[IMPDb: Frequently Seen Aircraft|other films]]. 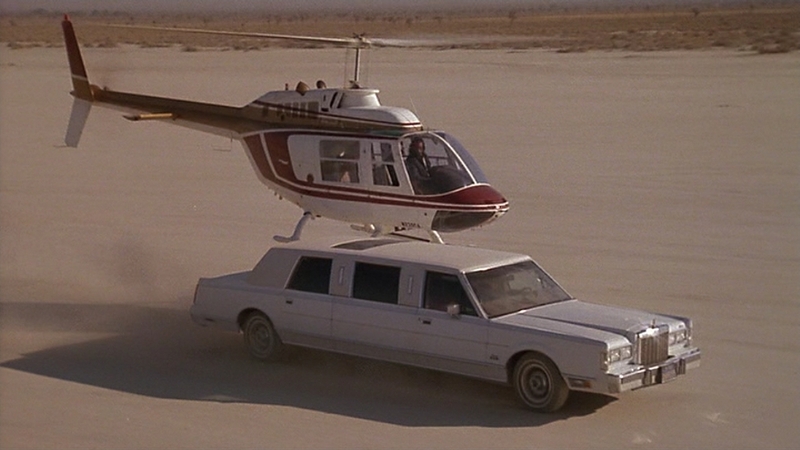 Bell 206B JetRanger III seen in Lethal Weapon and other films. This page was last modified on 11 May 2014, at 07:45.